The Budweiser Dairyland Super National Truck and Tractor Pull is recognized as one of the best pulling events in the nation. And once you experience a Super National Pull you’ll see why. High horsepower modified pulling tractors incorporate multiple supercharged engines into one torque-generating machine, which throws down over 6000 horsepower against a weight bearing “sled”. The further the tractor pulls, the more weight the sled distributes, so that traction and throttle must make the perfect combination. A virtually perfect pull culminates with the victory cry “Full Pull”! This is the 44th year we’ve been delivering this unique form of entertainment. We know how to provide a fair yet competitive environment for our pullers, and we also know how to deliver exciting entertainment for our fans. With a great staff of volunteers throughout our grounds we strive to make your experience a great one! Each year the truck and tractor pull in Tomah has gained momentum. This is a unique sports marketing opportunity that will offer exposure of your business to increase customer awareness. The marketing advantages and power of this unique opportunity are unlimited: increased sales, increased exposure, promotes customer and employee relations.  Join the following to experience the marketing benefits associated with being a sponsor for the Budweiser Dairyland Super National Truck and Tractor Pull. If your company would like to join us as a major sponsor for this premier event, please contact the main office at 608-372-2081, mail@tomahtractorpull.com for information.